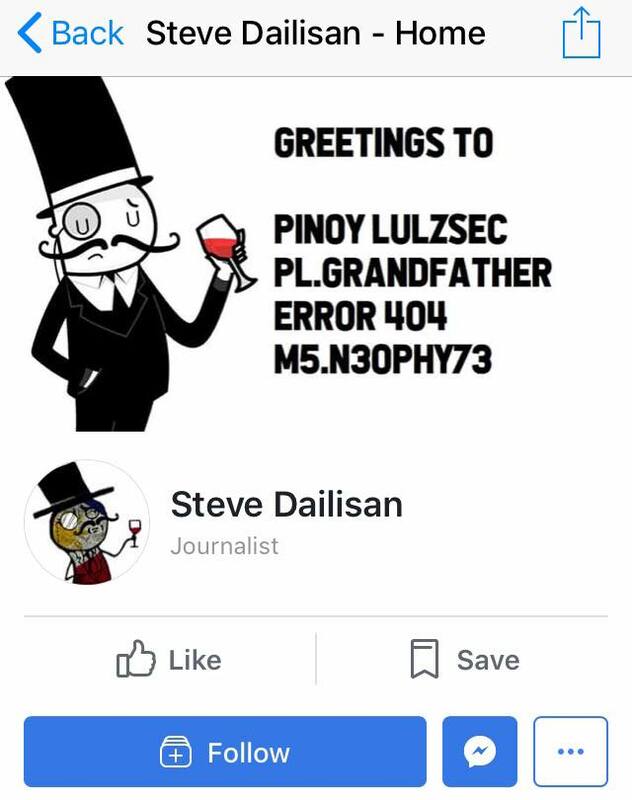 Social media accounts of former GMA News reporter Steve Dailisan got hacked by the notorious hacking group Pinoy LulzSec. 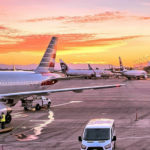 Dailisan, who bid goodbye from his reporting duties just a couple of months ago, decided to take a new path in his career by becoming a pilot. Reports said that it was his dream job. While his exit in the broadcasting industry saddened most of his followers, the recent incident involving his name may cause outrage from his fans. The first few people who’ve noticed the unusual posts from Dailisan’s accounts already rallied support from fellow followers to directly report the security incident to Facebook. This smart move should help the former TV personality recover his account as soon as he logs back. This will also help him contain any further possible malicious content that the group may upload. 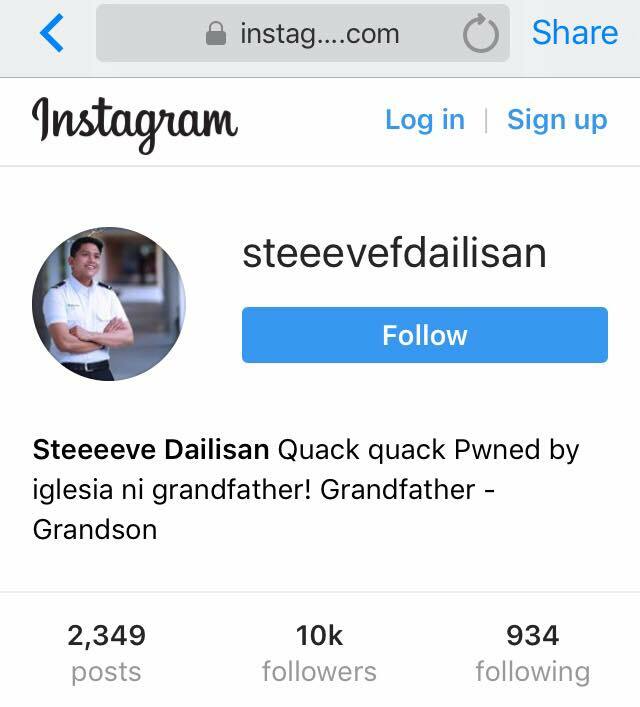 Aside from Dailisan’s personal Facebook account, the blackhat group also managed to compromise his Facebook Page and Instagram. We can’t think of any possible reason why the group specifically targetted Dailisan’s social media accounts. However, members of the group have a tendency to play around with whatever stuff that they can compromise online. This could just be one of their usual activities to practice their hacking skills. In a statement posted on Dailisan’s personal FB account, the group said that they were just doing it “just for fun”. 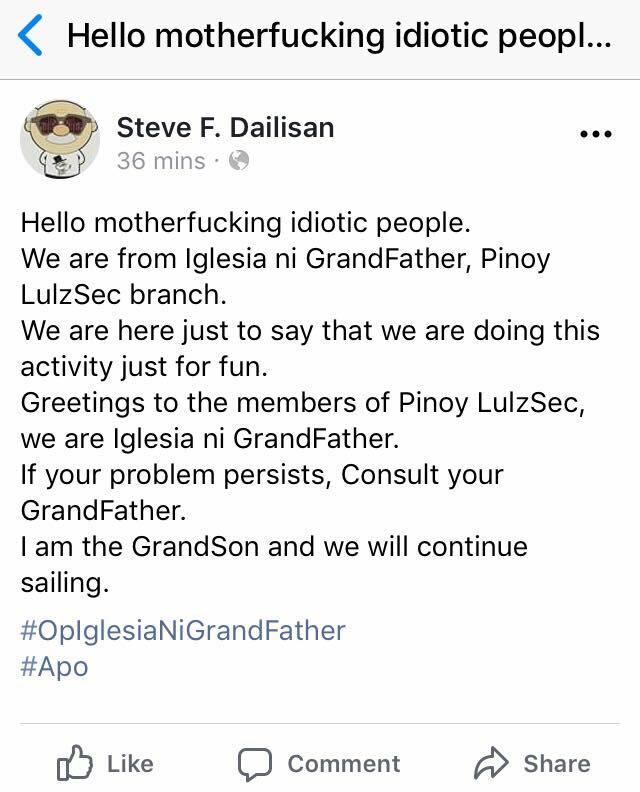 We are from Iglesia ni GrandFather, Pinoy LulzSec branch. We are here just to say that we are doing this activity just for fun. Greetings to the members of Pinoy LulzSec, we are Iglesia ni GrandFather. If your problem persists, Consult your GrandFather. I am the GrandSon and we will continue sailing. Blogger Engineer does not condone such act of cybercrime. We are also open to Mr. Dailisan’s comments about this incident.